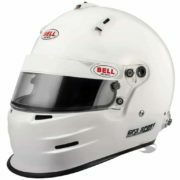 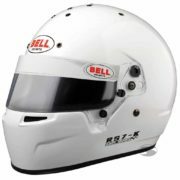 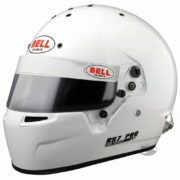 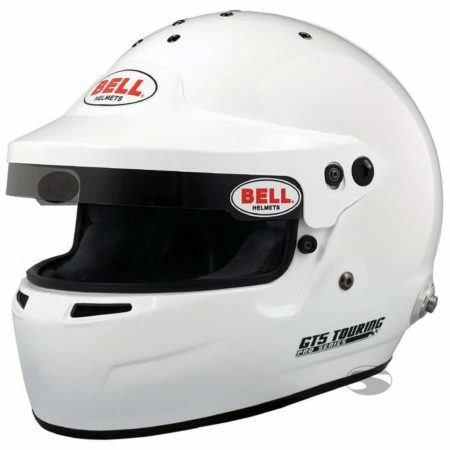 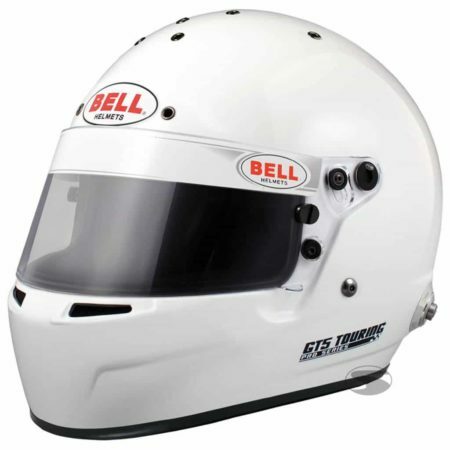 The Bell GT5 is a state-of-the-art lightweight composite helmet with a wider visor aperture suitable for saloon, closed cockpit and touring car racing. The unit features an adjustable sun peak with replaceable anti-dazzle visor strip for use in closed cockpit cars. 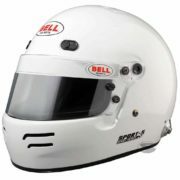 Turn your GT5 Touring Helmet into a full face helmet with the clear visor supplied in the box.